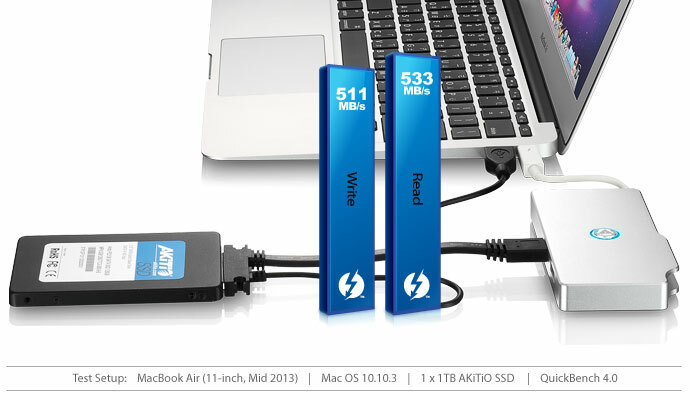 Click the button below to add the AKiTiO Thunder SATA Go to your wish list. 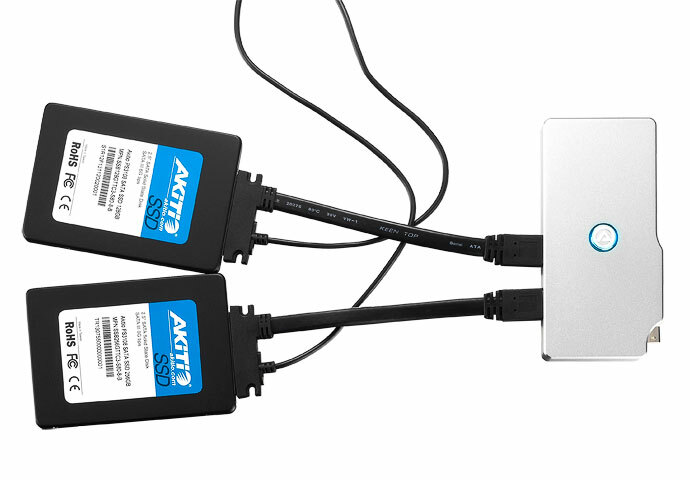 The eSATA interface now supports port multiplier. 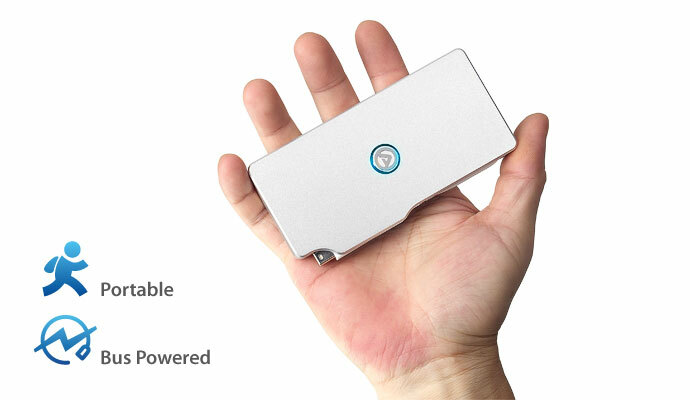 The Overview and Specifications are provided by the manufacturer Akitio for model no. 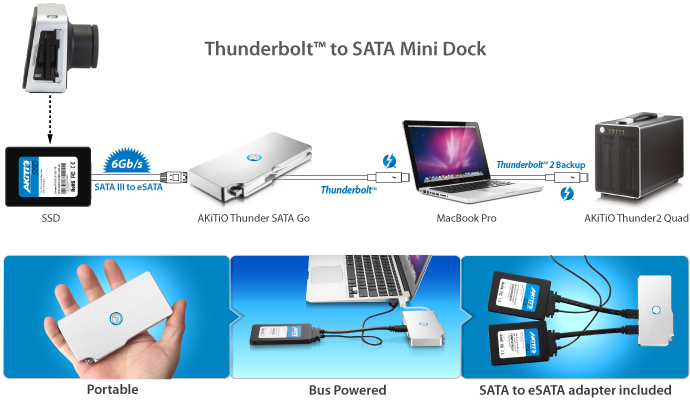 Thunder SATA Go as of 03/2016.